Storbie bridges the gap between point of sale and ecommerce with Vend integration. We’ve built Vend point of sale integration into every Storbie shop for no extra cost. Products within Vend populate within your Storbie store and stock levels are automatically synchronised. Sell a product in your bricks-and-mortar store and it will automatically go out of stock on your site. Sell a product online and the purchase will be instantly visible within your POS system so you know to scoop it off the shelf before a walk-in customer leaves the shop with it and you have to chase them down the street. Vend is a beautifully designed, responsive point–of–sale system that makes it fast & easy to sell to your customers, and keep them coming back to your store. 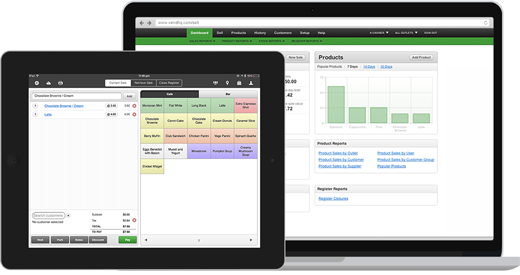 It works on iPad, Mac or PC and connects to all the latest hardware – barcode scanners, receipt printers, cash drawers. It may even work with hardware you already own. 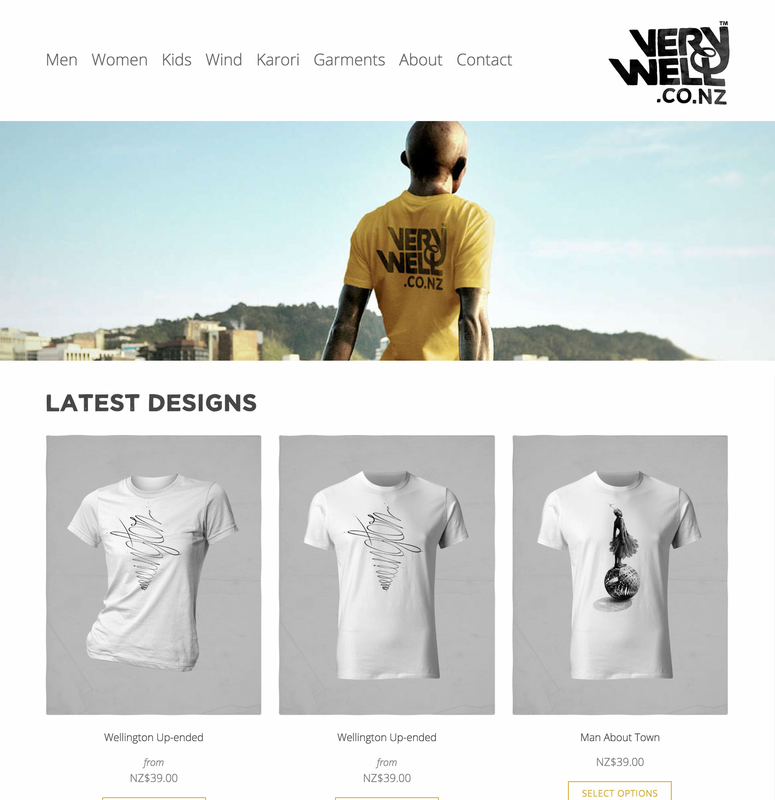 It works online & offline so you can keep selling with Vend, even when your internet connection lets you down. Your sales will automatically update to our servers the next time you go online. 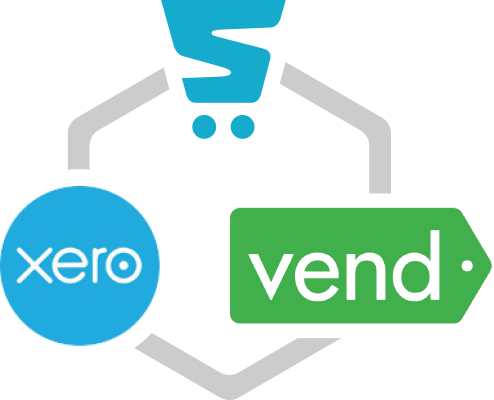 Storbie is also integrated with the Xero accounting system giving you the perfect end-to-end solution for your business, from the shop floor, to online to the back office.